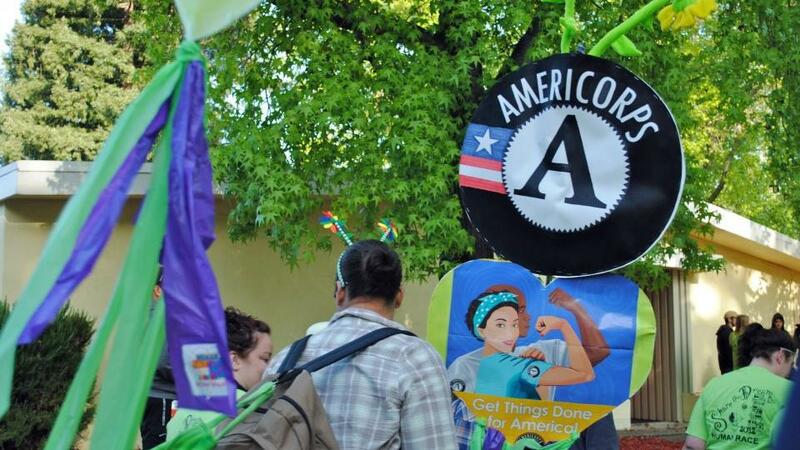 Have increased knowledge and resources to train members, sites and partners on applicable AmeriCorps information. Anyone who serves in a staff position of an AmeriCorps State, National, or Tribal program. This course, in conjunction with our other AmeriCorps Staff courses, can be a useful tool for on-boarding new staff and growing their learning of all that is AmeriCorps.